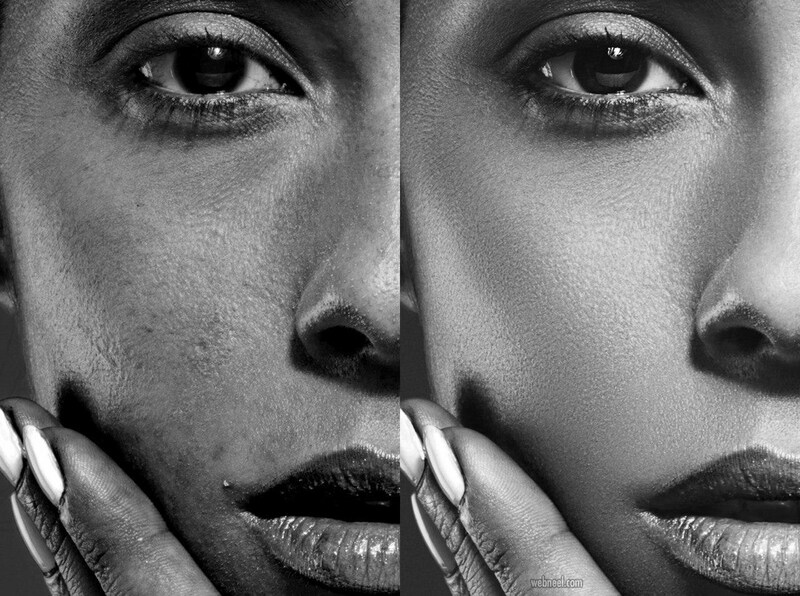 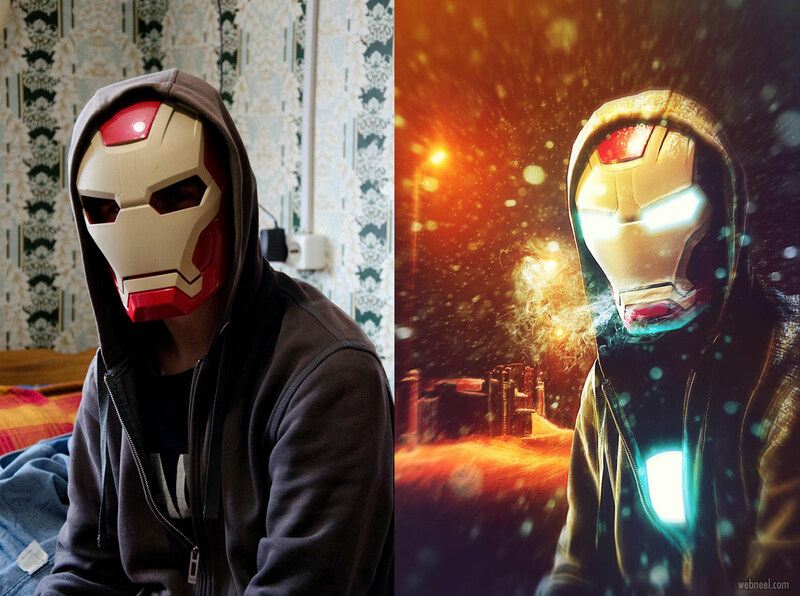 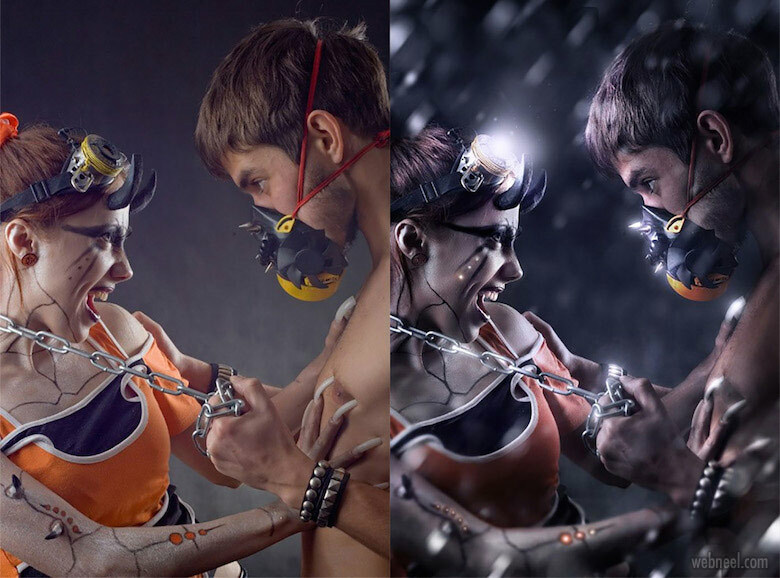 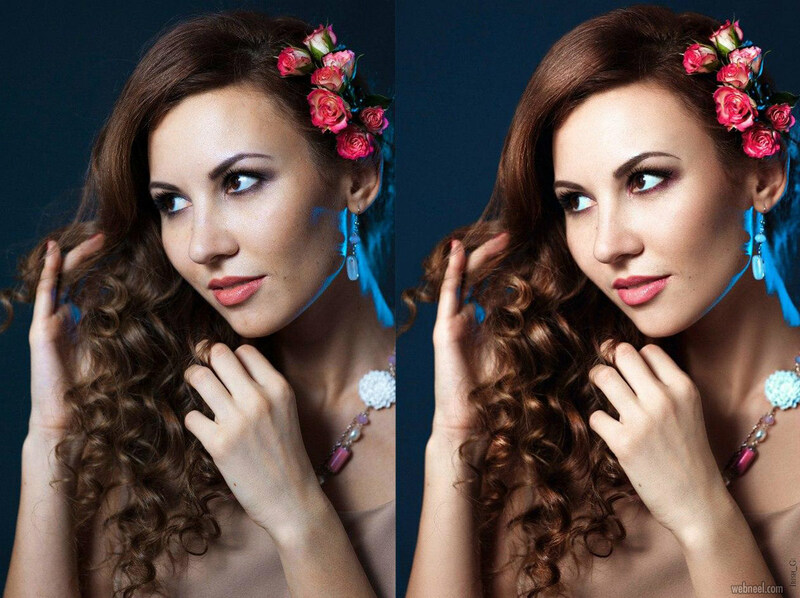 We have included 50 Best Photo retouching works of after before photos for your inspiration. 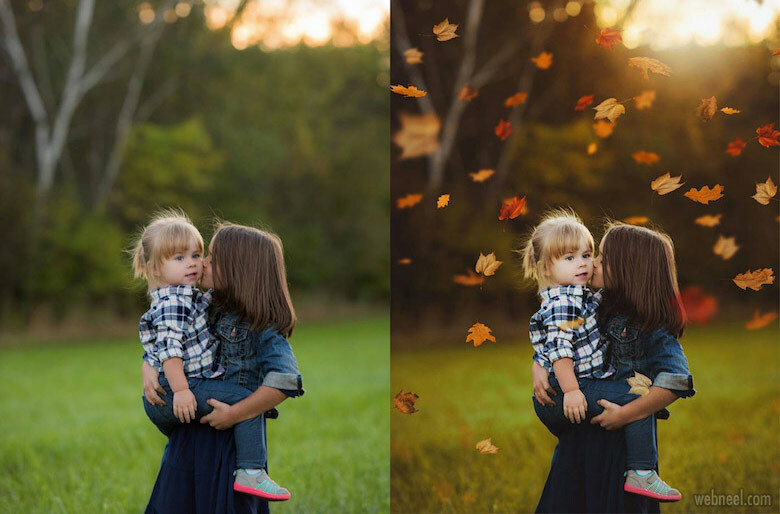 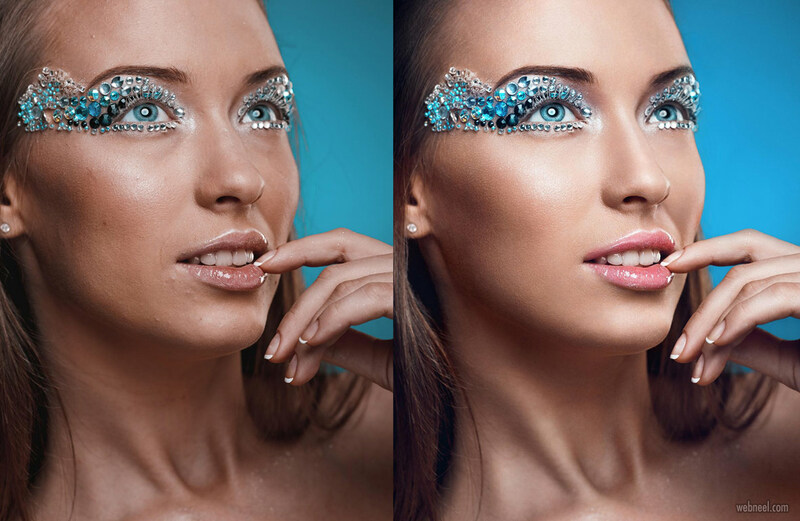 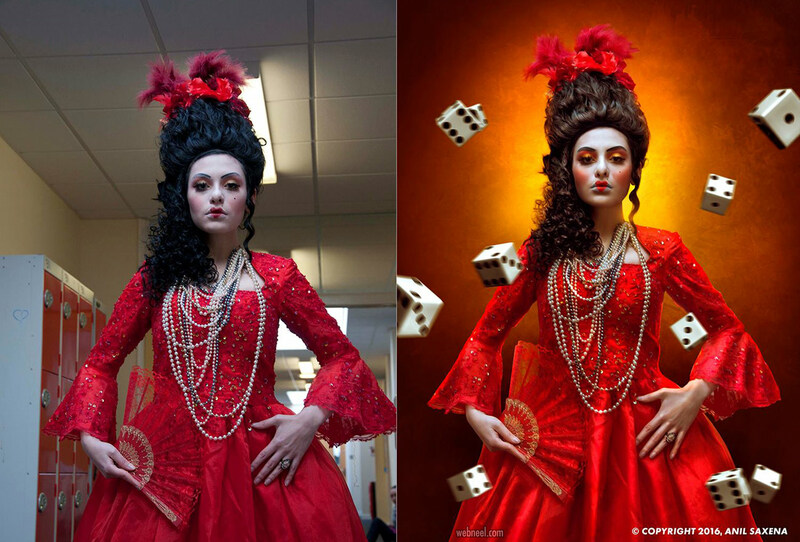 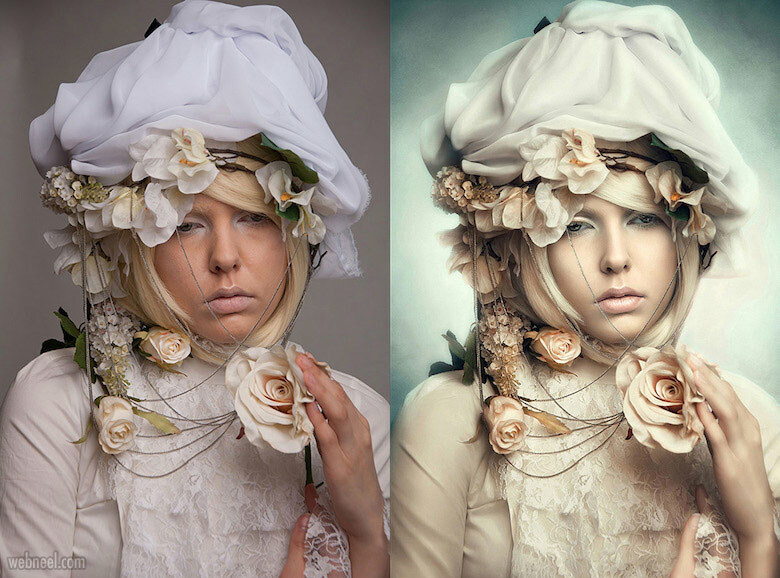 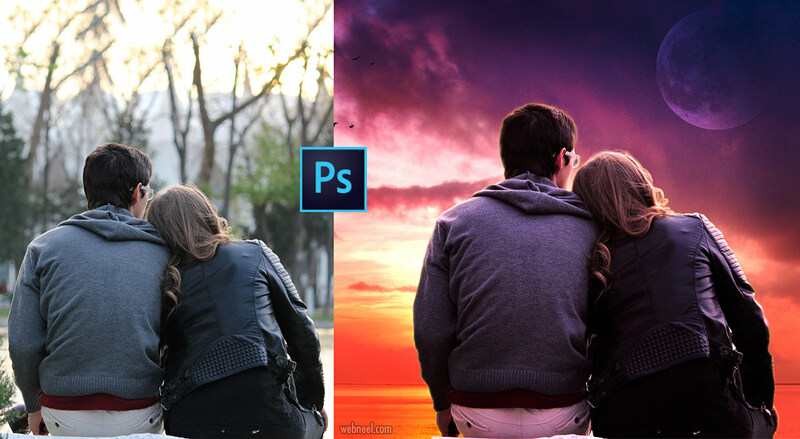 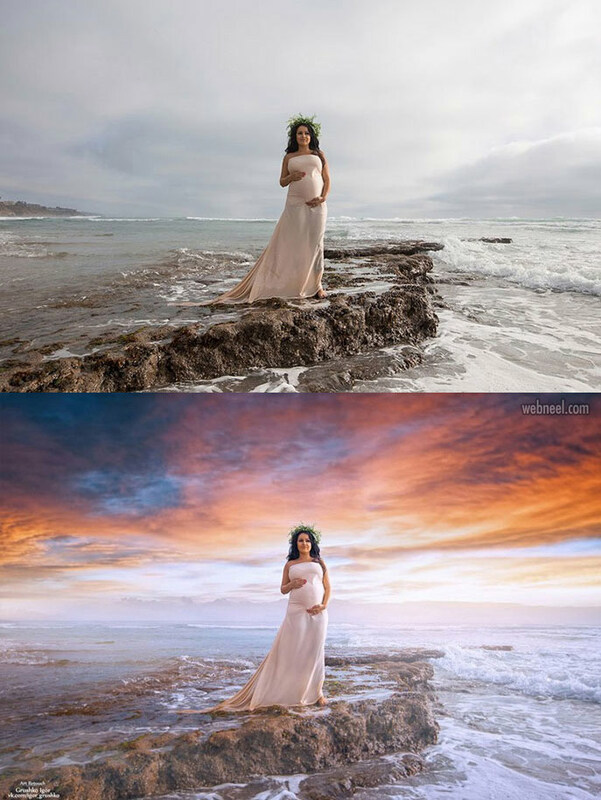 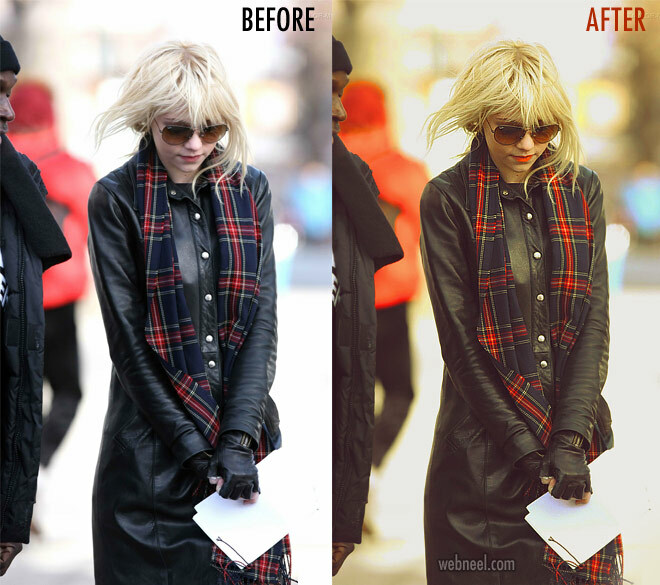 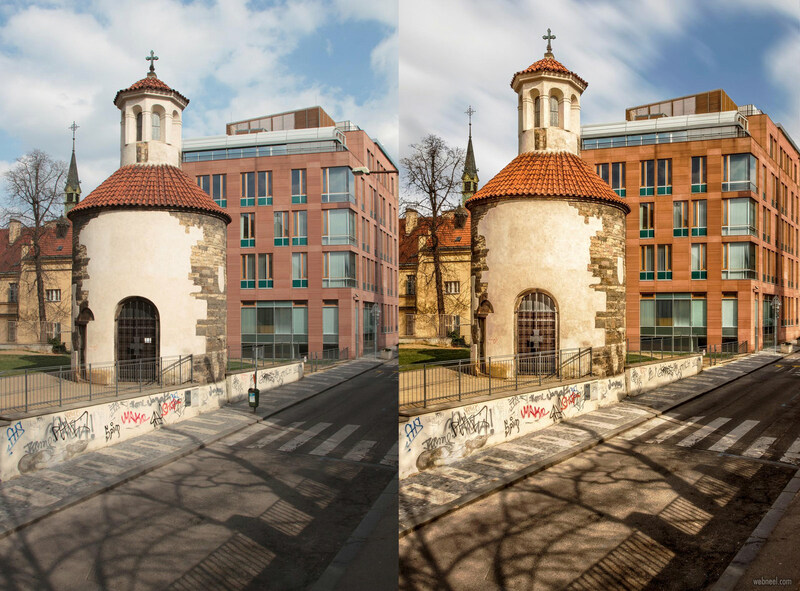 Photo Retouching has the magic of transforming dull photos into professional photos. 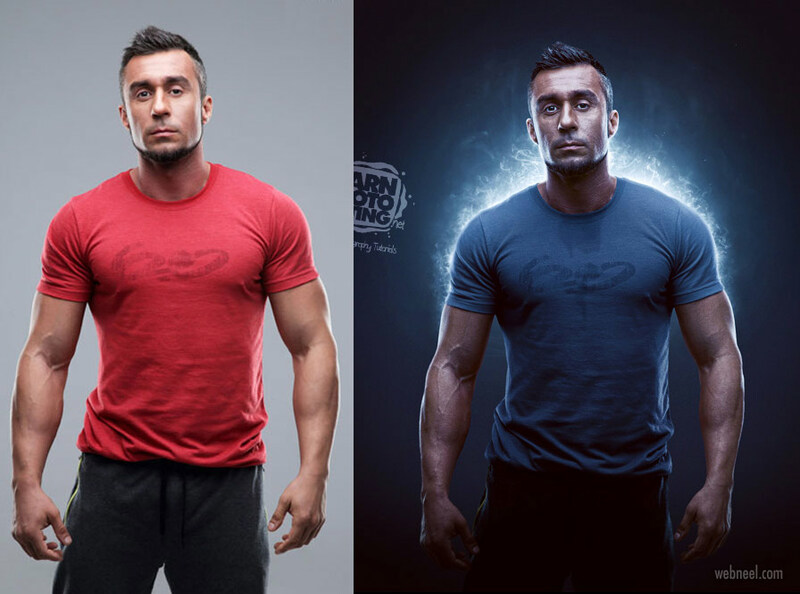 It's a dream of every human to look amazing in every photo and Adobe photoshop is a great software to help achieve the results. 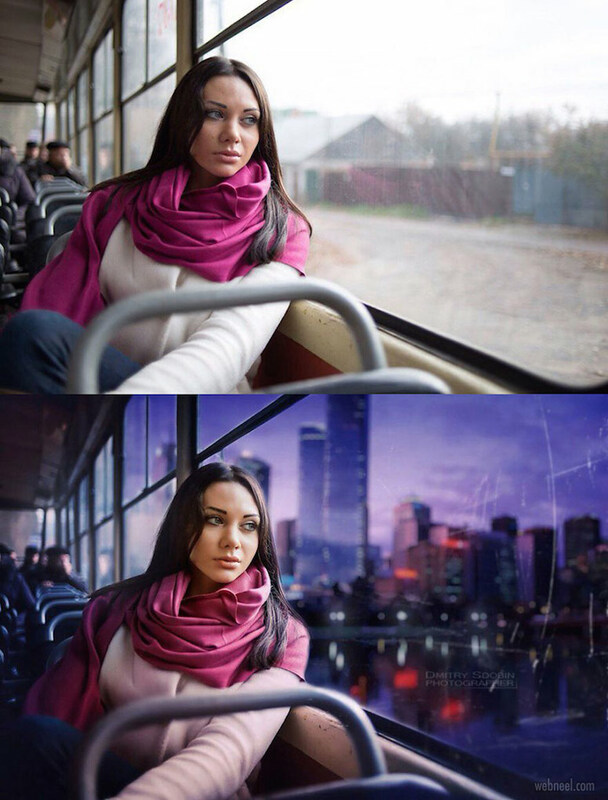 In most art schools, adobe photoshop is part of the curriculum and it's important to yourselves updated on a regular basis on it's features and uses. 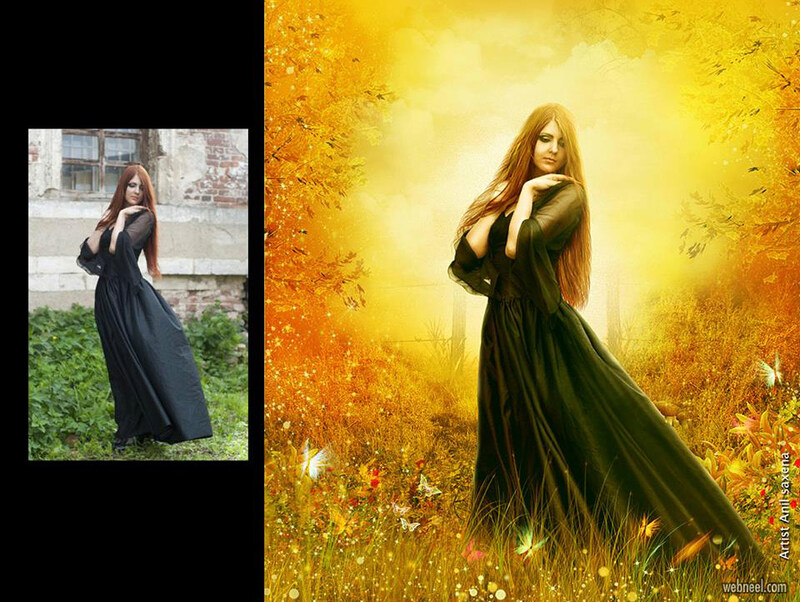 If you are looking at a business perspective, photo editing works can help in the promotion of your brand. 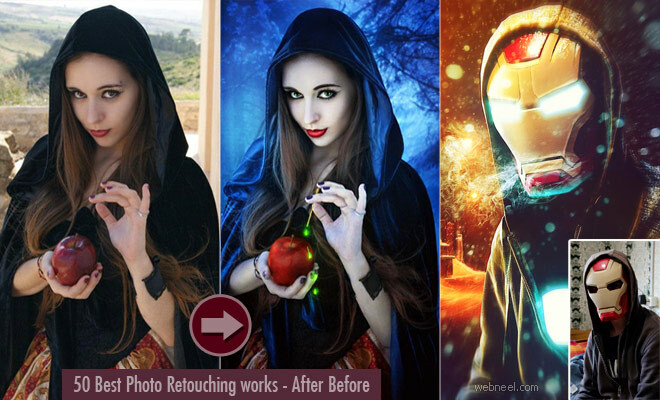 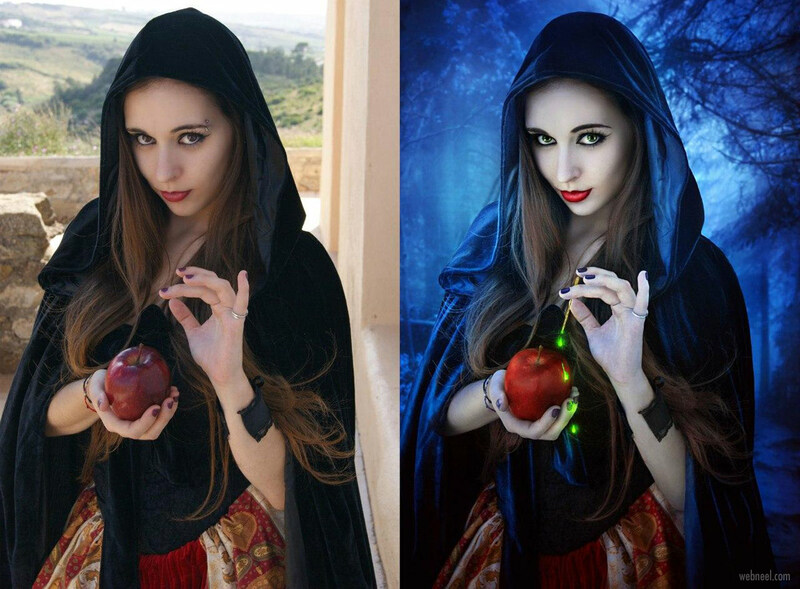 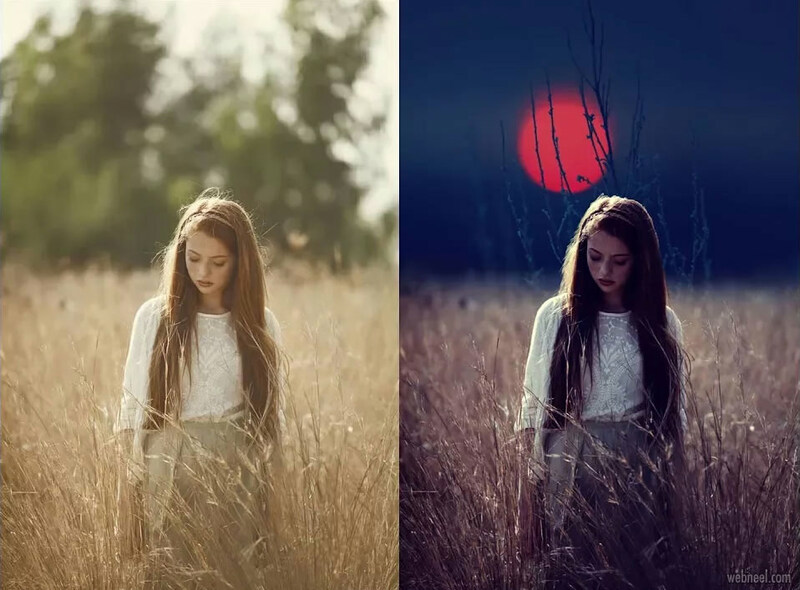 Photo retouching softwares are available in the market and some of the popular retouching softwares are: Adobe Photoshop, GIMP, Adobe Lightroom, Pixlr, Photoscape, Luminar, Polar and more. 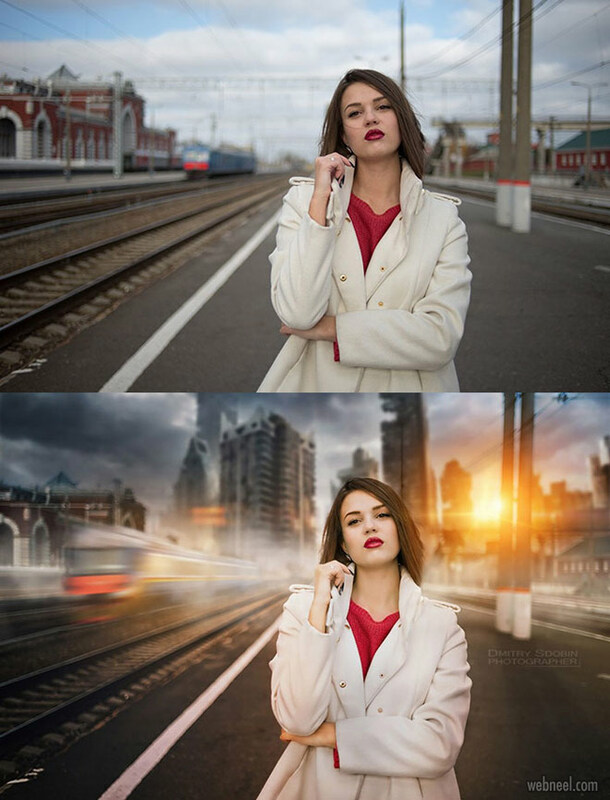 Thanks to technology, we have many photo editing softwares which are freely available on smartphones which makes sharing on social media sites easy.